Terrible twos. Treacherous threes. Whatever you want to call it, this developmental stage is a challenge. If you feel like it is a challenge that you are losing however, you can try these six effective parenting tips for dealing with an out-of-control toddler. Decide that you are in charge, not your toddler. Decide to do what is right, not easiest. Decide that even if things get worse, they will get better. Decide to not fear the meltdowns. Decide to see yourself as capable and strong. Act more than you talk. When you say “all done,” mean it. When you say “bedtime,” mean it. Don’t say it’s time to leave and then wait ten more minutes. Don’t negotiate with a toddler. You didn’t wing your wedding and you planned for your child’s birth and delivery. Parenting is no different. You need to plan. If you know transitions are hot buttons for your child, plan ahead. Place a fun toy in his car seat for him to enjoy after you leave the park. Let him be the one to carry the keys and unlock the car door. Work with what you have. Your goal is not to rule with an iron fist or live in harmony at all cost. You can’t avoid every tantrum, but you don’t have to set off every trip wire. Managing a tantrum is possible with the right planning and know-how. If your child becomes out of control and is at risk of hurting himself or others, gentle restraint is in order. If you find that you are too emotional or too angry to do it gently, you must get help. An angry parent is in no position to help an angry child. For some children, being held can exacerbate a tantrum. If you notice this to be the case, let go but stay close. Use calming words or simply hum a calming tune. 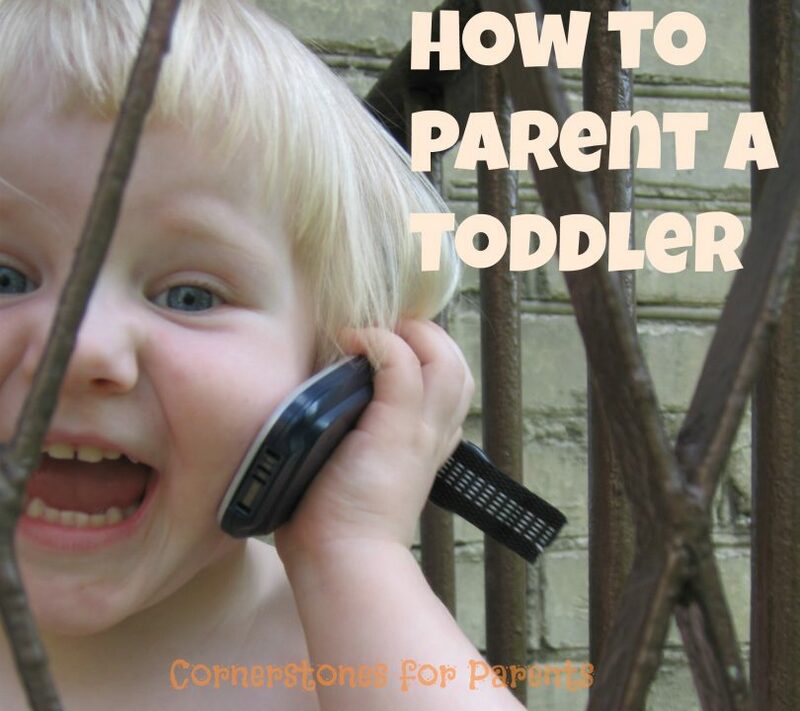 Parenting a toddler is a challenge for all parents. You are not alone. With these 6 tools in your back pocket, you will have much better control of your out of control toddler. Hi Sarah – thanks for commenting. Glad it helped! Terrible Two’s! My son is so good at it! Thanks for the info, especially the part about an angry parent is in no position for an angry child. These 6 steps are working wonders!! Thanks for stopping by and commenting! I am so glad that you found some help here. The toddler years can be a challenge, but you will reap the rewards for all your hard work later!